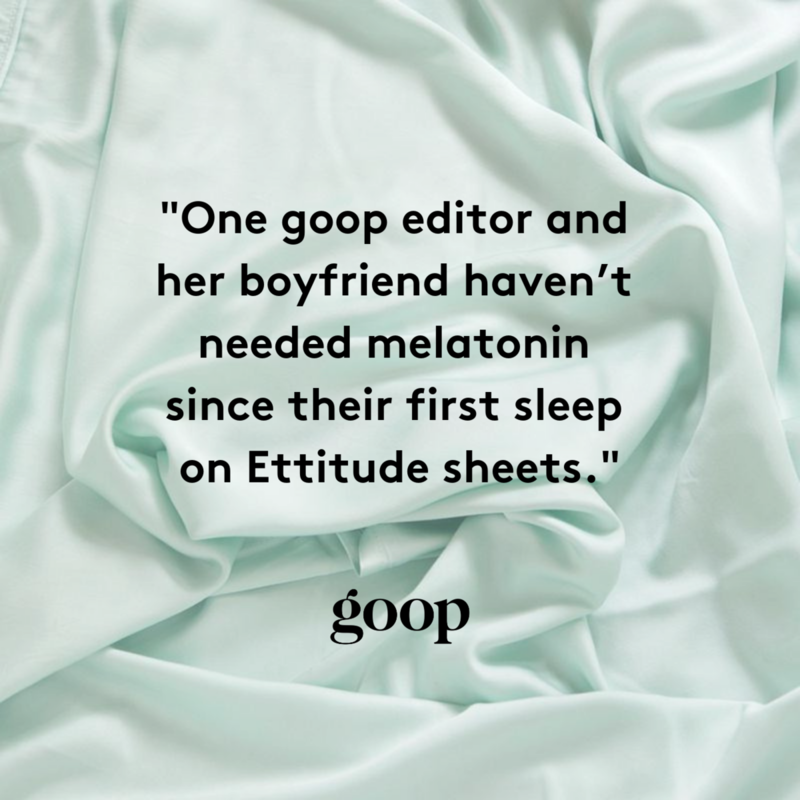 We're ettitude. 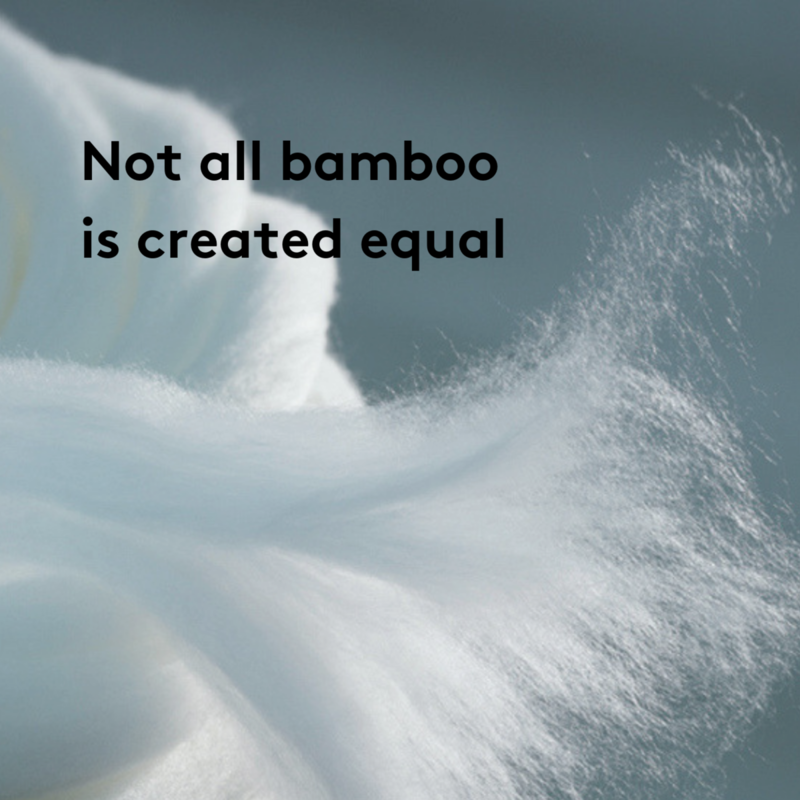 We make the world's softest bedding with organic bamboo made free of harmful chemicals. 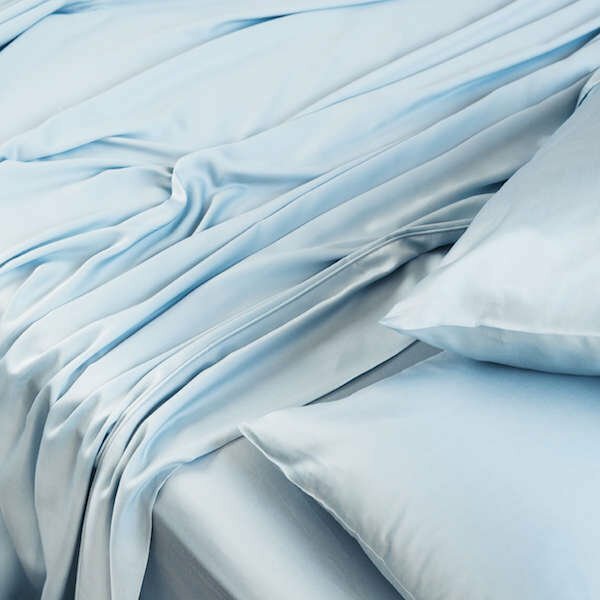 They're hypoallergenic, breathable, and antimicrobial to give you the best sleep of your life. 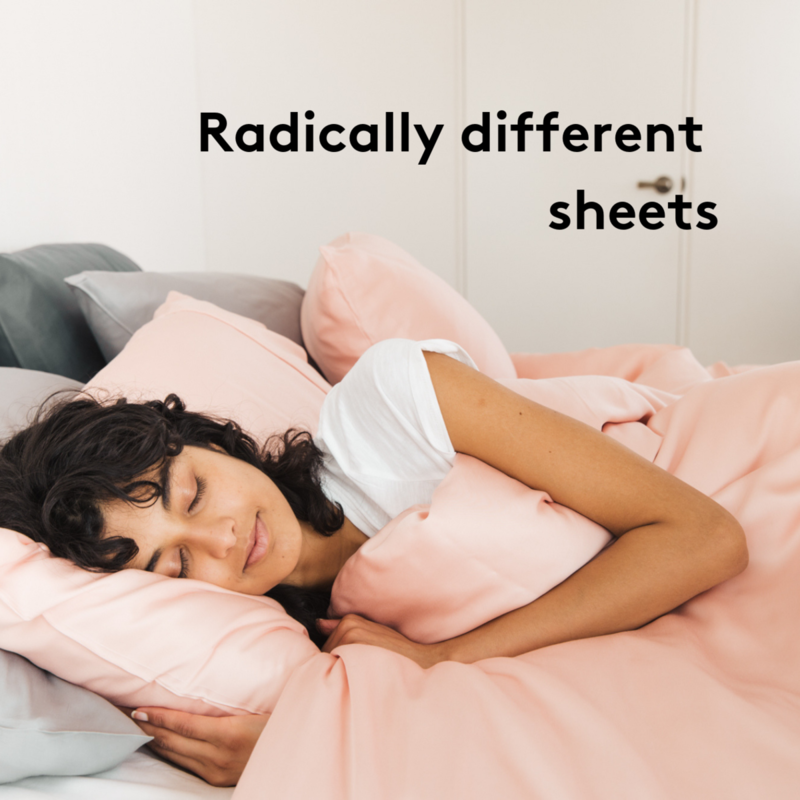 Think all sheets are the same? 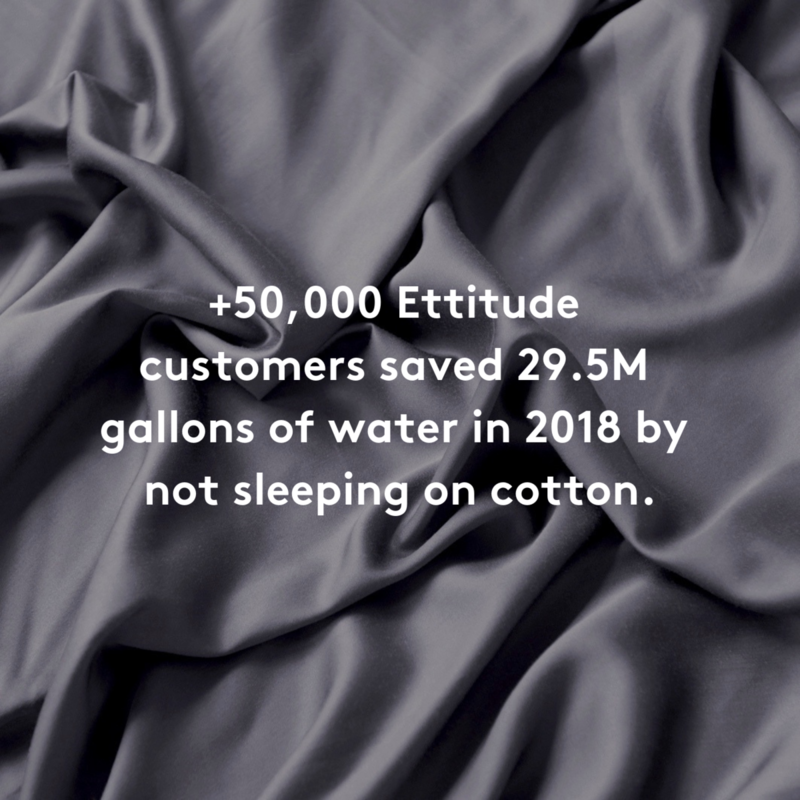 Our fabric is made with a closed-loop system that recycles and reuses water up to 200 times, recycling 98% of water in the process and minimizing waste. 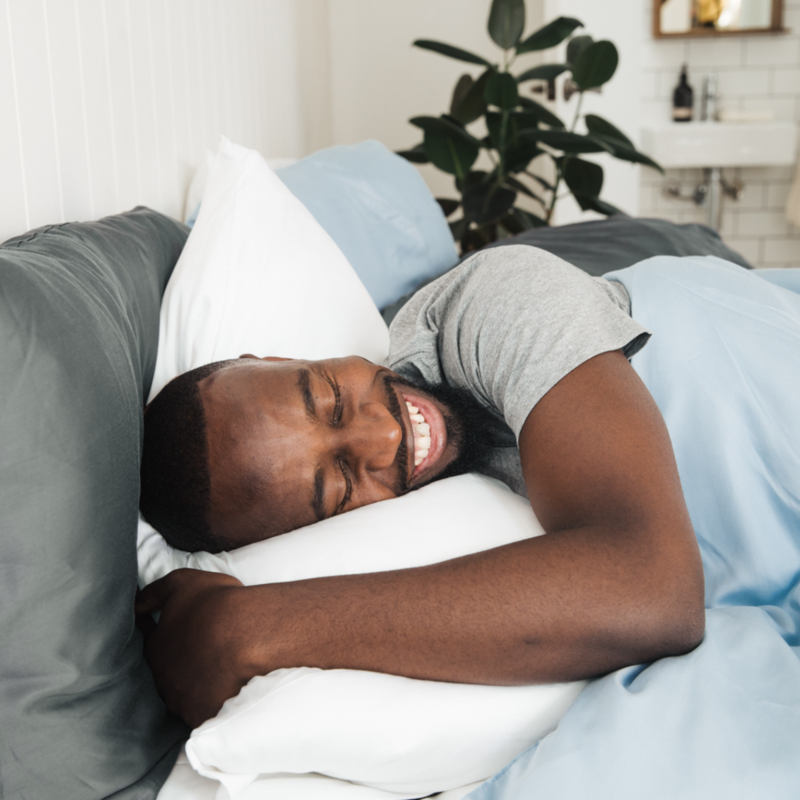 Our bedding is ultra-breathable, moisture-wicking, hypoallergenic, antimicrobial, and easy to wash.
Our top-selling fabric is used for our bedding, sleepwear and accessories like our eye masks. 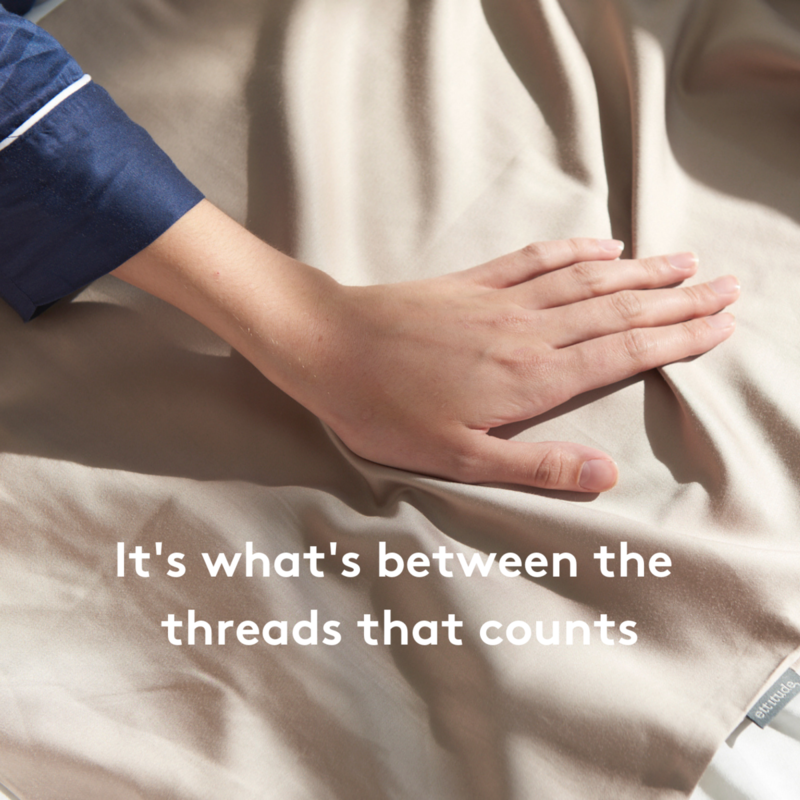 This fabric is extremely breathable, thermoregulating and hypoallergenic. 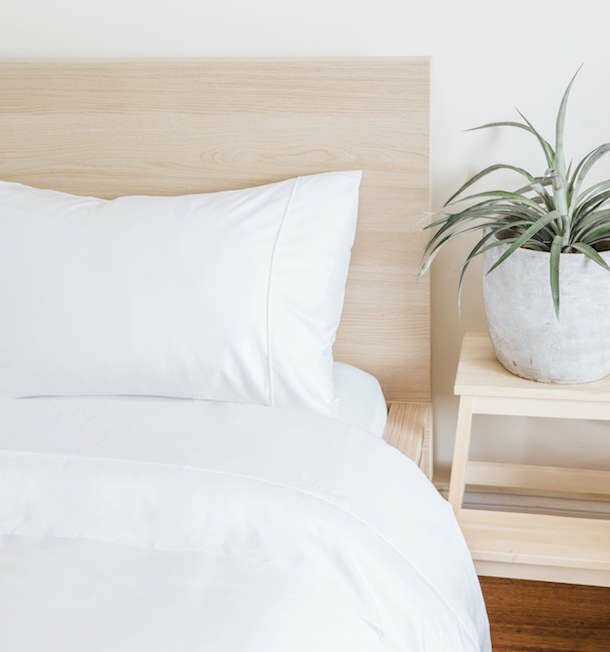 By blending Bamboo Charcoal powder into Bamboo Lyocell fabric, these silky smooth sheets can fight unwanted odor, control bacteria, and stay fresh longer. 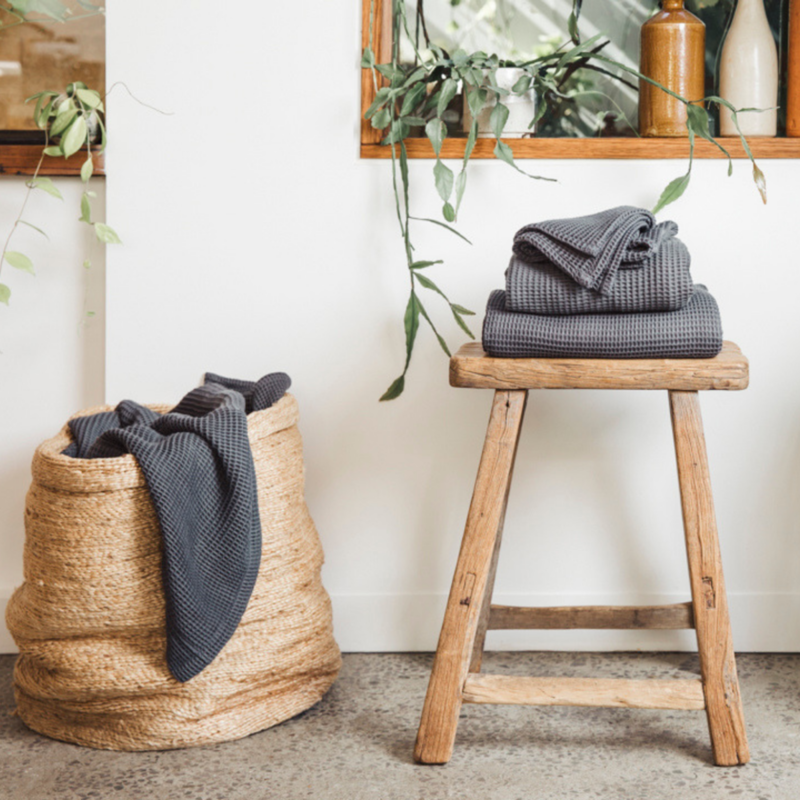 Bamboo Twill’s heavier construction gives the fabric a luxurious draping effect, while its diagonal weave allows breathability and cooling benefits. Ready to sleep with us? 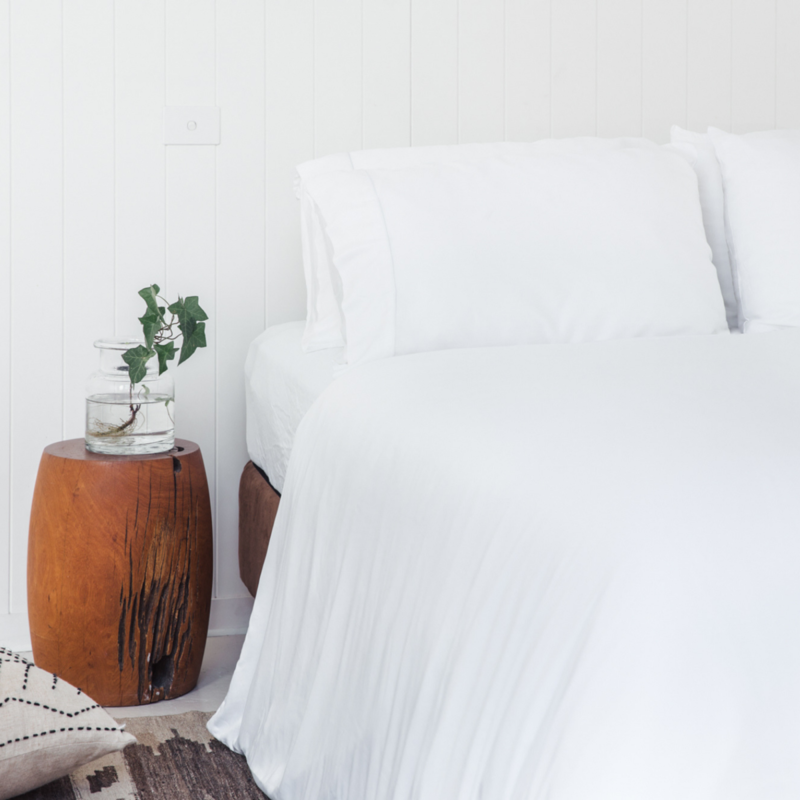 Sign up to receive updates about new products, giveaways, events, sleep tips, and more.